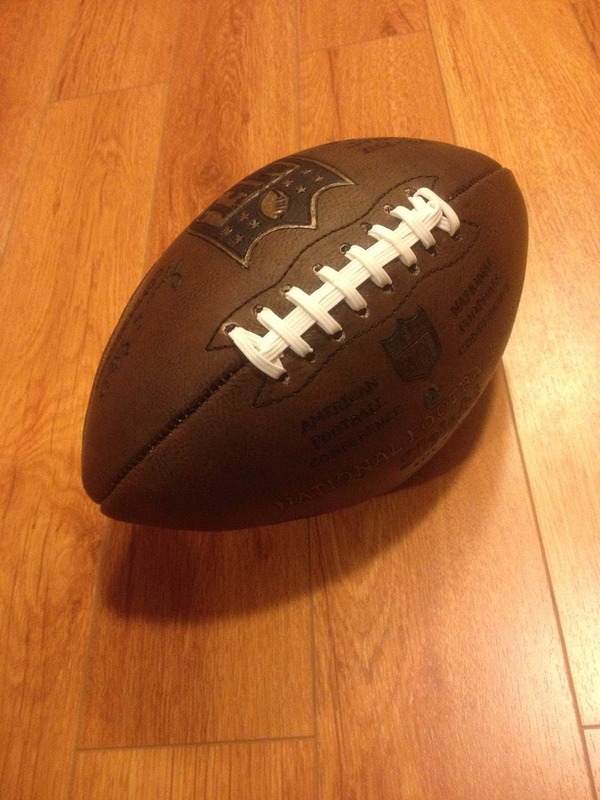 Custom leather football (North American Football) regulation size. 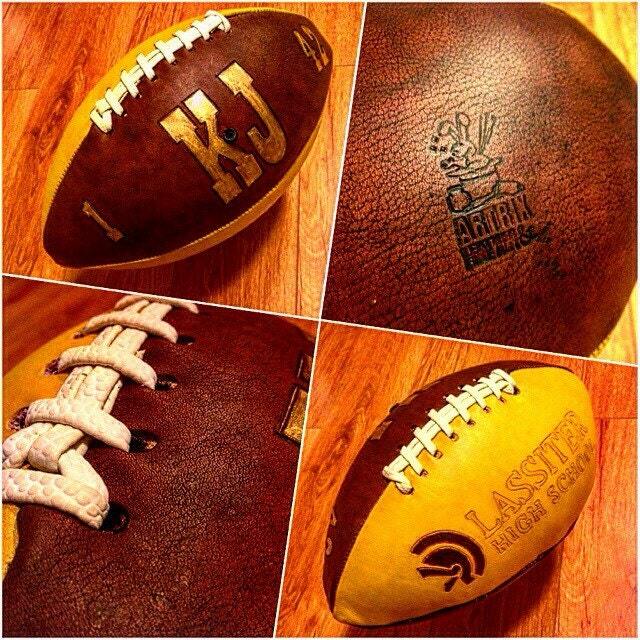 Customize with any colors, team logos, numbers, name(s) or initials that you would like! 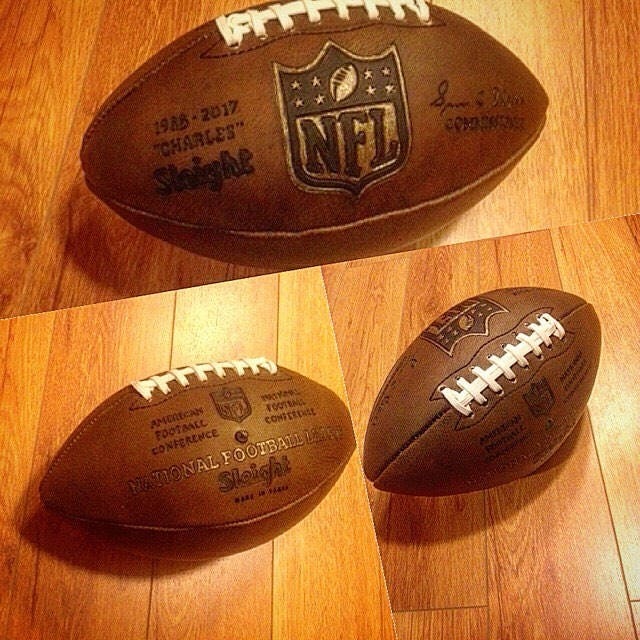 Just give us the details in the notes and send us an image of what you would like tooled onto the ball! Genuine milled cowhide is hand tooled, hand dyed, and hand stitched. Perfect gift for your favorite graduate, coach, player, or just to support your favorite team!